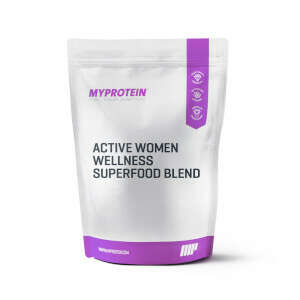 Jam-packed with all the essentials to keep your body in tip-top condition, meaning you can focus on fulfilling your busy, active lifestyle. 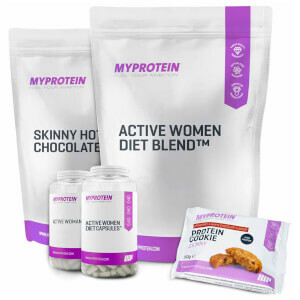 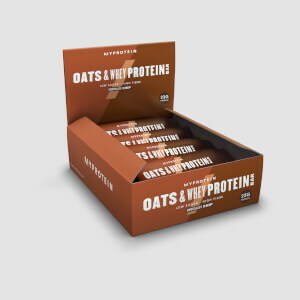 Protein is a key nutrient used by your body to build and maintain muscle mass – our formula makes sure you hit daily requirements without the fuss or expense of meal prep. 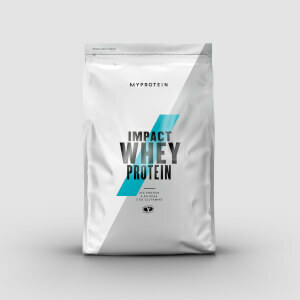 Ranked Grade A by independent tester Labdoor for both quality and value, this blend is officially certified as one of the best protein powders on the market – plus it’s just 103 calories per serving!